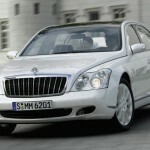 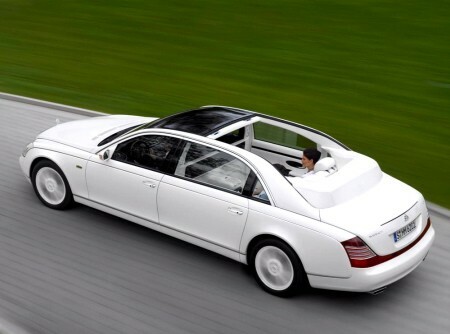 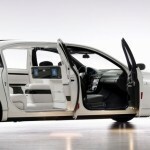 Maybach had announced that it was taking orders for it’s new Laundalet at the Paris Motor Show. 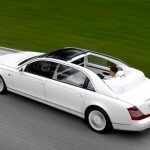 The car will be ready for delivery later this fall. 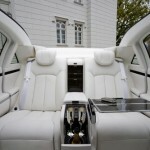 Previous post: Guess What Lil Wayne Got For His Birthday?